A set of common questions teachers may have on how to use their Edtrove course. How to troubleshoot access issues when Edtrove IB products are blocked? Can I save my Unit and finish it later? What does an Edtrove Unit Planner looks like? What are Edtrove course options for IB Curriculum? Do my teachers receive a certificate of completion after finishing the course? How can I contribute my own ideas and resources to the course? Who created the Edtrove courses and how do we know they are IB Valid? Can I download the teacher resources and unit plans in the course? How often are the courses and resources updated? How long does it take for a teacher to complete the course? Is an Edtrove course the same as an IB Workshop training? 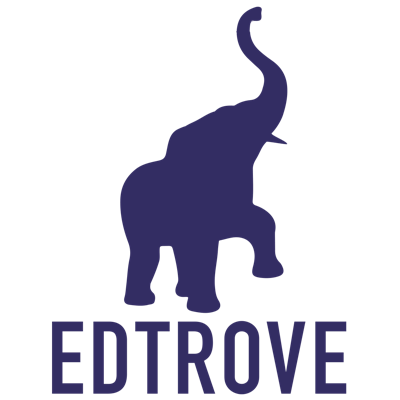 Are Edtrove courses available any time? Can I share my course with non-registered users? Are the Edtrove courses endorsed by the International Baccalaureate? Can I use a school or district purchase order for my subscription? Where do I get the invoice for my subscription? What happens if I cancel my subscription mid month?